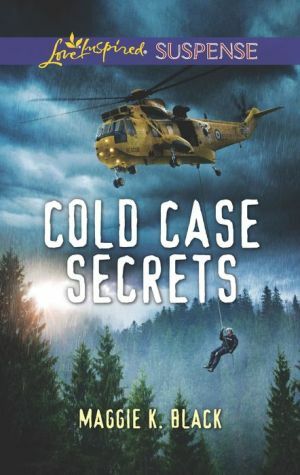 Solving his sister’s murder is Mountie Jacob Henry’s only priority—until his daring helicopter rescue of Grace Finch leaves them stranded in the Canadian wilderness. Now with a storm raging and escaped convicts in pursuit, Jacob and Grace must rely on each other for survival. But when Jacob discovers Grace’s deadly secret, can he look past it in the fight for their lives?